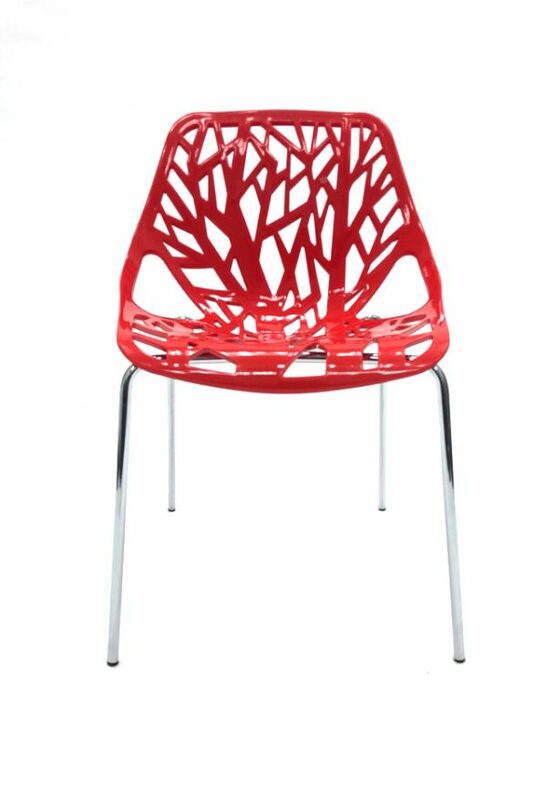 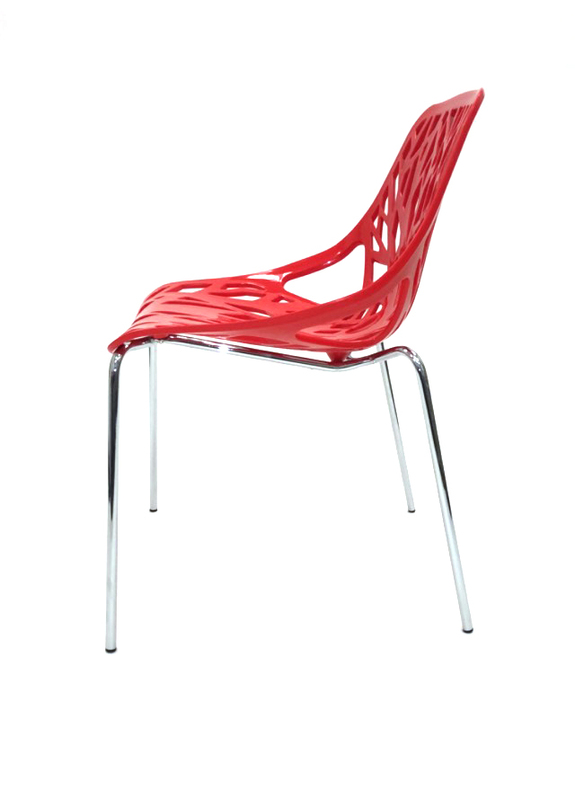 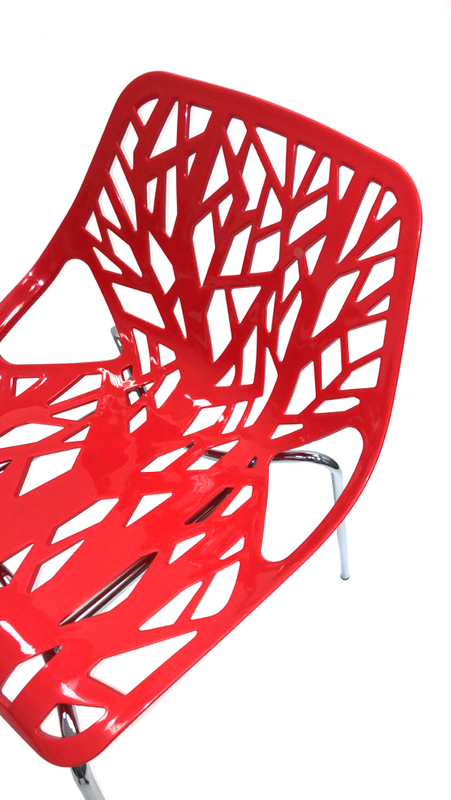 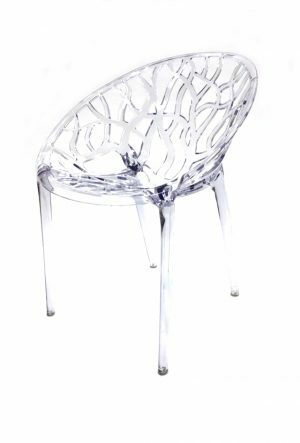 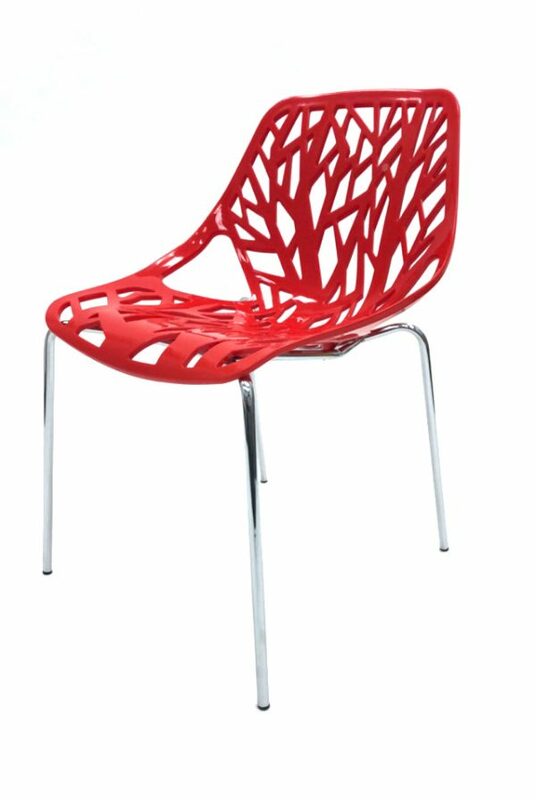 These brand new red and silver high gloss plastic chairs in a forest design are suitable for use in the garden or for bistro’s, restaurants, offices, bar areas and event venue exhibitions etc. 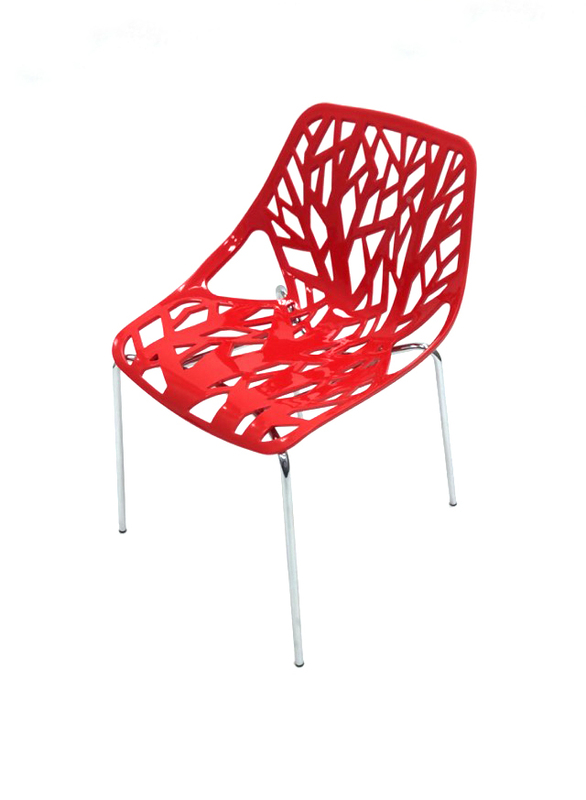 Suitable for indoor and outdoor use and have plastic feet to prevent scratching the floor. 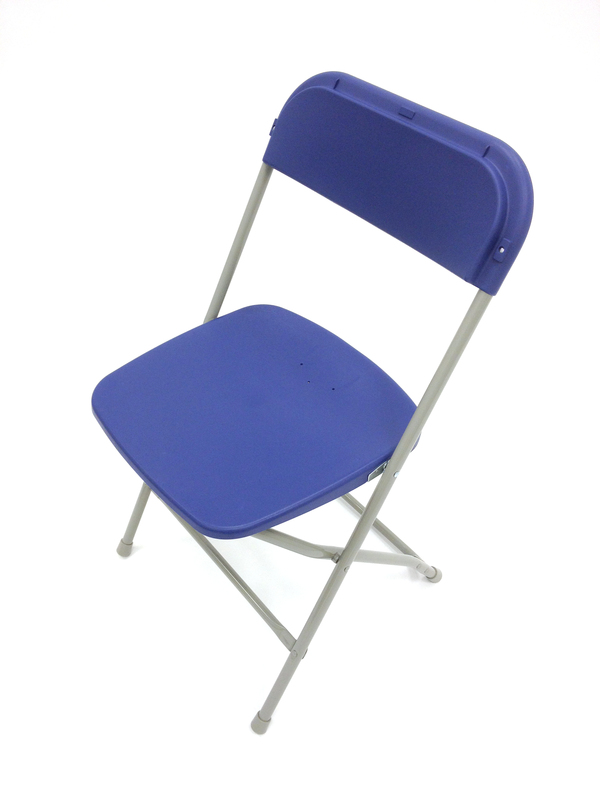 The seat height is 44 cm and they stack for storage. 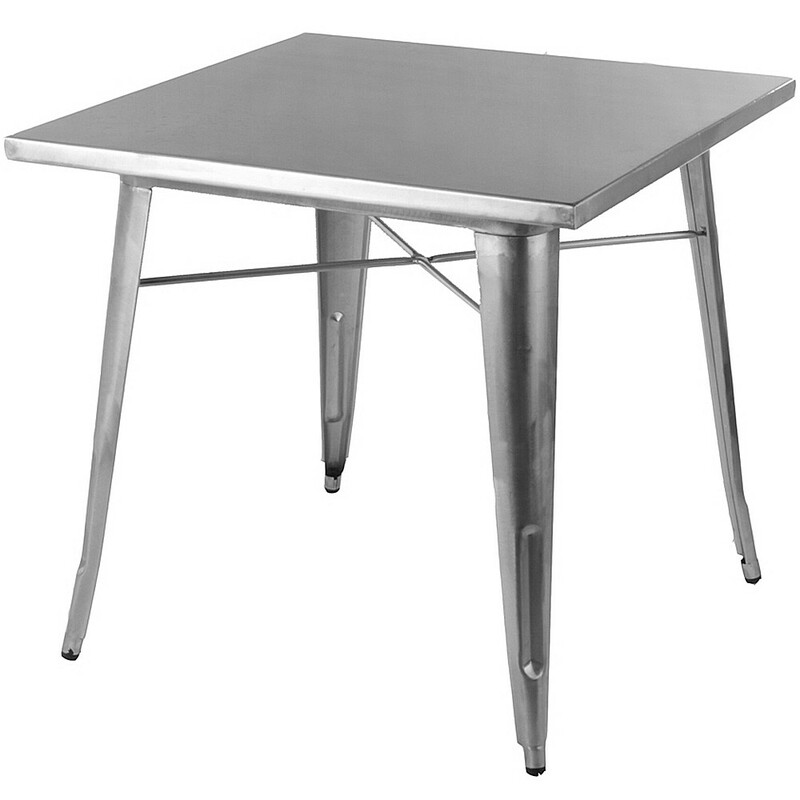 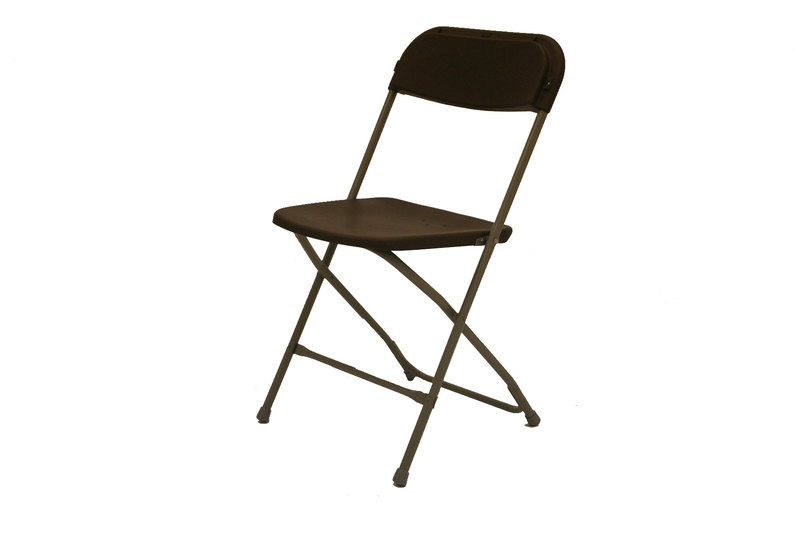 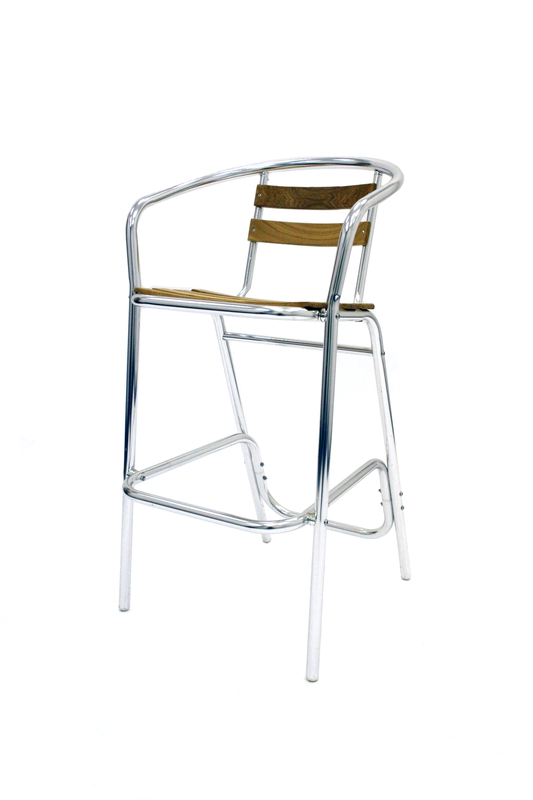 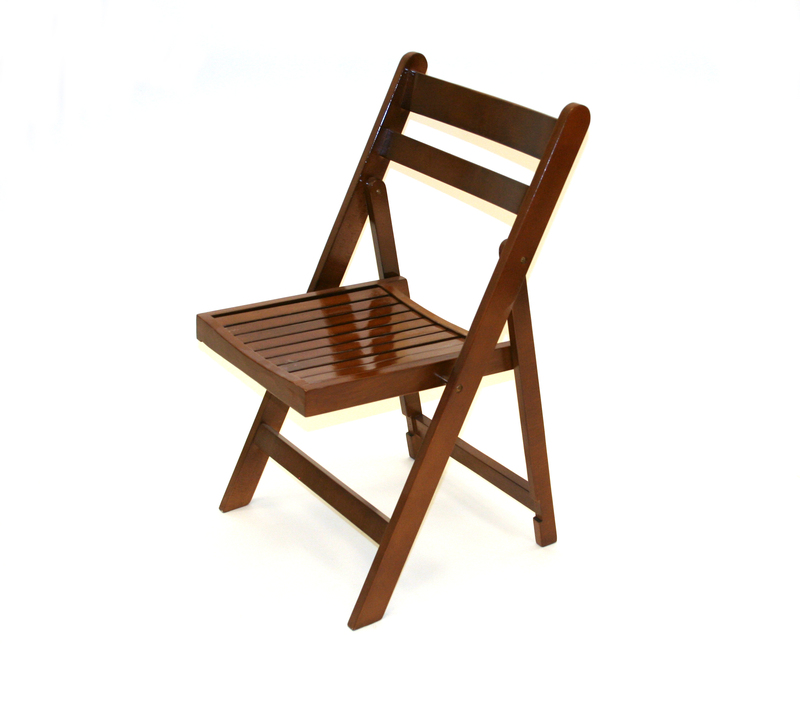 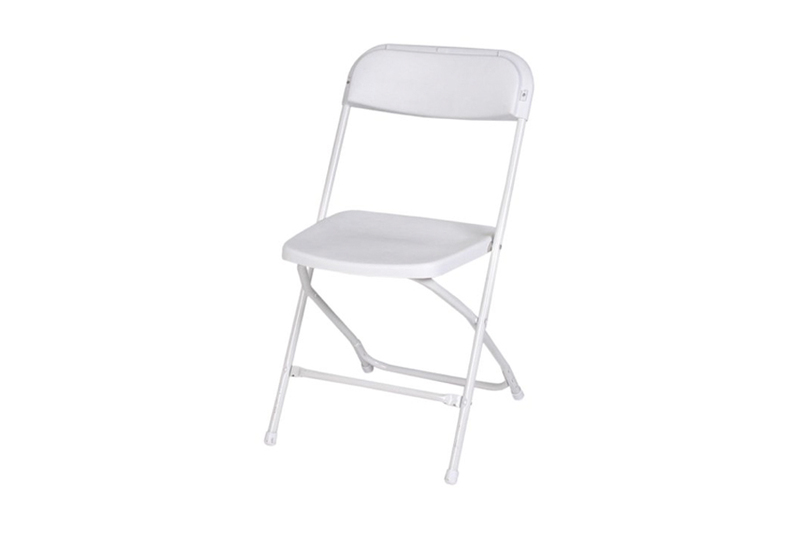 Each chair has a high quality plastic seat and back with four chrome legs. 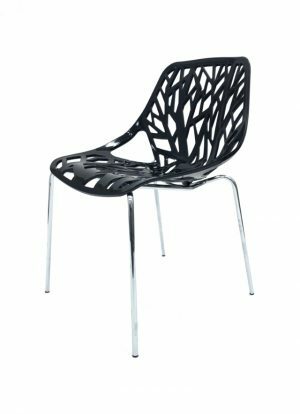 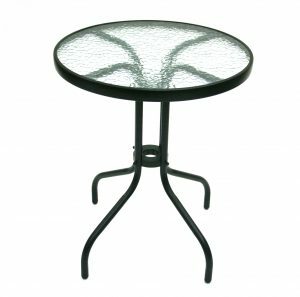 View the black Tuscany chair.